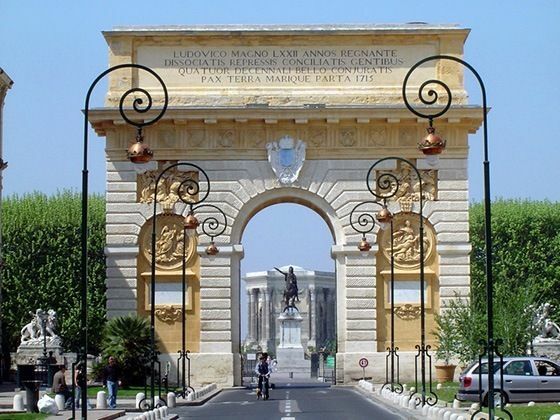 Choose wonderful Montpellier for your residential French language course in France! 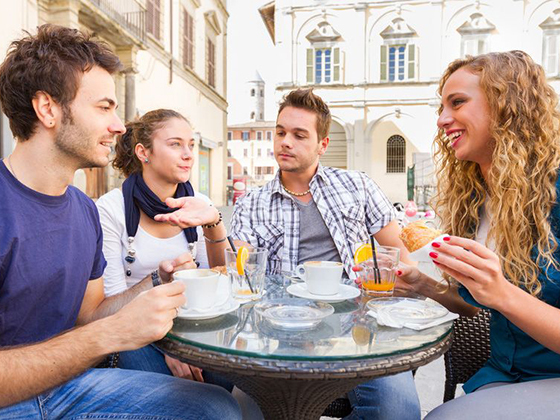 Study French in France at our French language school and have fun! Located on the Mediterranean coast, Montpellier is one of France’s most lively and young spirited cities, perched between the sea (just 7km from the Mediterranean sea), the vineyards and the Cevennes Mountains, under a beautiful southern sun. It keeps the dynamic going all year round, half of its inhabitants being under 35. 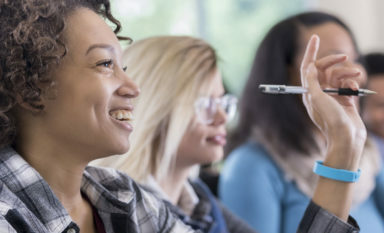 With 25% of its population being students, representing over 80 000 students out of 280 000 inhabitants, Montpellier is one of the most important and eldest university cities of France. You will therefore notice the moderated cost of living in comparison to other big cities in France. Its friendly atmosphere will make anyone feel welcome, offering plenty of infrastructures for student life, prestigious sites and history, along with a large leisure aspect and energetic night-life. 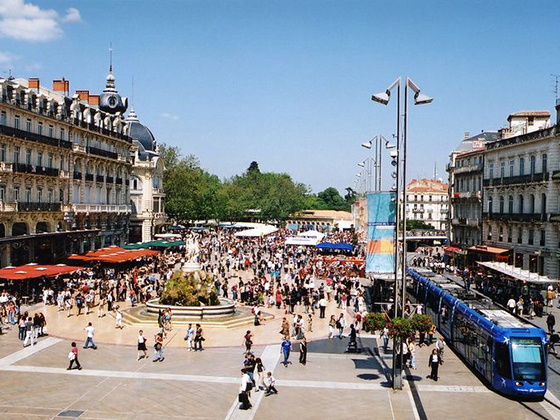 Montpellier is regarded by French people as one of the best life quality city. Seduced by Montpellier’s designer style and contemporary architectural works, the New York Times named the city as one of the top 45 places to go in January 2012. Take a walk in the Pedestrian historical city centre, visiting Mansions and beautiful Gardens, Montpellier shows an important cultural aspect being a medieval city. You will be seduced by its authentic, village looking life-style, where you can walk around its narrow fresh marble streets, appreciating the warm sandy coloured buildings. Savour a drink or a nice lunch on one of its many shady café terraces you will find at each street corner. 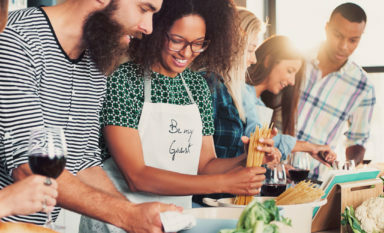 You could also participate in a wine tasting session in one of the city centre’s wine bars; and discover the large offer of local products such as cheese, olive oils, season vegetables and typical southern dishes and freshly fished sea-shells. You can visit its art-galleries, the medical school museum or take the cities white mini train to go sight-seeing. Enjoy the end of your day with a live concert, a brake in a local cocktail bar, watching the numerous street performances, or book a spot for one of Montpellier’s international dance or music festivals such as Festival de Radio France, Printemps des Comédiens. The Mediterranean city has undergone a successful evolution while managing to preserve all the riches of its past. Major contemporary sites of Montpellier designed by leading contemporary architects such as Jean Novel, Ricardo Bofill, etc. : Antigone District, Emile Zola Metropolitan District Central Multimedia Library, The Olympic Size Swimming Pool Complex in Antigone Montpellier Metropolitan District, Place de l’Europe, the controversed Place des grands hommes, Odysseum, the open air shopping center and more. 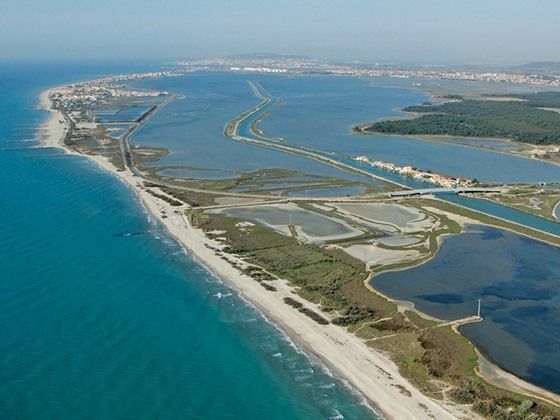 Take the tramway, or experience a bike ride to the long sandy beaches, on one of the regions 500 km adapted cycling roads, on a city bicycle you hired so easily, admiring the beautiful scenario on your way of wild pink flamingos, lagoons and sand dunes. 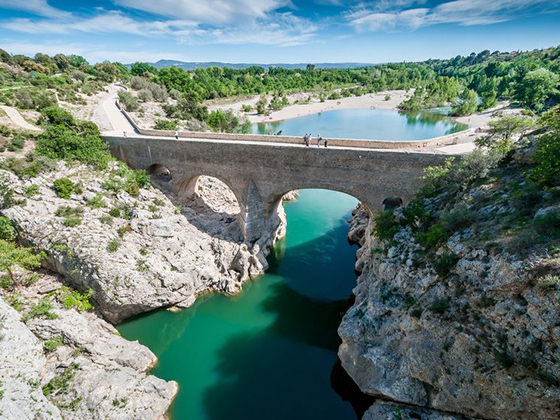 Or go have a swim in one of Montpellier’s inlands beautiful Gorge’s, watch the canoe’s go by, take a stroll around one of the regions many picturesque villages, visiting the markets of local products. 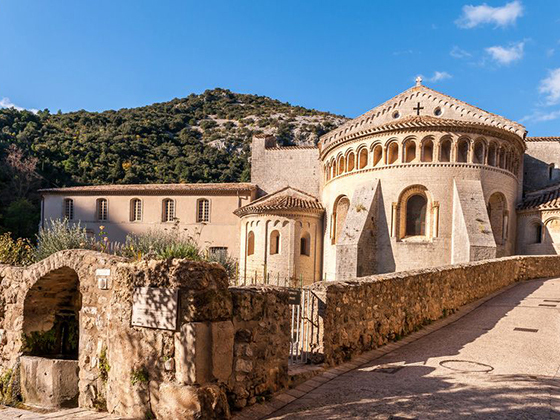 Hike up the beautiful Pic-Saint Loup, to appreciate the spectacular view over the region and its multiple vineyards, listening to the crickets, enjoying the smell of lavender, thyme and rosemary. The many high-lights of the country are also just steps away from Montpellier such as Avignon, Carcassonne, Pont du Gard, Aix en Provence, Camargue, accessible in less than 90 minutes. Where ever you are from, whatever your age, you will find the stay admirable and for there is so much to do, your experience will be unforgettable.